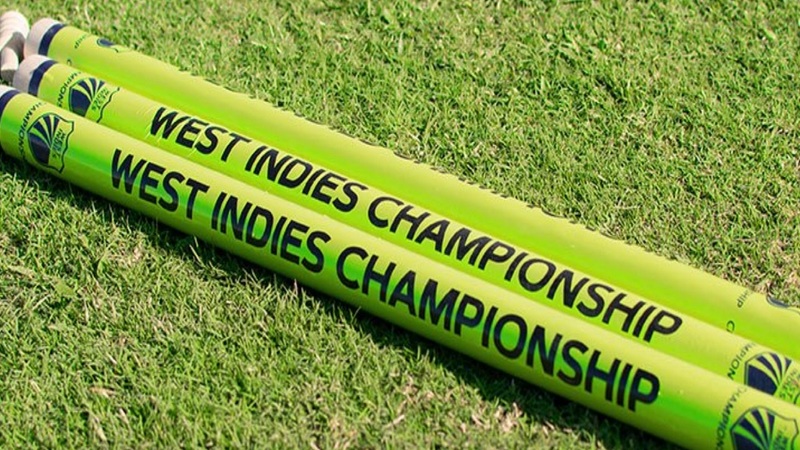 Brandon King slammed a second first-class hundred, but it failed to ignite the Jamaica Scorpions second innings batting, and Trinidad & Tobago Red Force completed a season sweep over them to bring the curtain down on the 2018-19 West Indies Championship with an 85-run victory on Sunday. West Indies international Jason Mohammed remained not out on 110, but Windies strike bowler Shannon Gabriel, his overnight partner, gave a return catch to Scorpions first innings bowling hero Nicholson Gordon to bring the innings to a close, after they frustrated the visitors by extending their last wicket stand to 38. Final scores in the game: Trinidad and Tobago Red Force 389 & 295; Jamaica Scorpions 347 & 252. 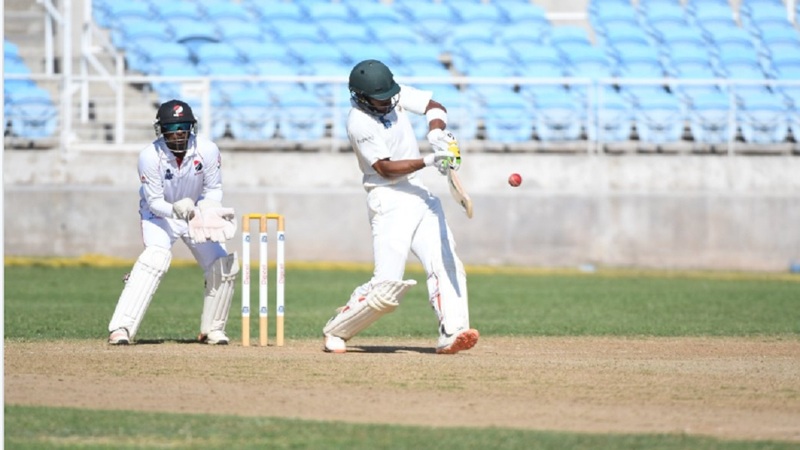 Guyana Jaguars were confirmed as winners championship for a fifth-straight year on Thursday.